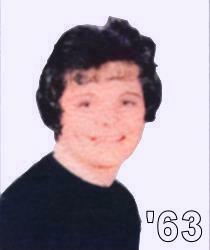 Cathy Lefleur passed away in 1974 or 75 from a brain hemorrhage after having her first child. Her husband’s name is Rick Loucks and they lived in Tacoma, WA. That is all I know about one of my favorite friends.